Hi everyone and welcome to Science And Aerospace web site. My name is Celine, I’m 15 year old and I’m the owner of SAAS. In this web site I’ll post articles about science, aeronautics and space and some of them will be not just in English but also in Spanish and even Italian (when I can). I’ll post articles once a week. SAAS was born from the idea that I wanted to share my passion for science and more specifically my passion for aeronautics and space with other people who are attracted like me. I also wanted to make get involved people (more specifically youths) who aren’t so much interested and I will try to help them enter into this amazing world and make them see what doesn’t exist yet. 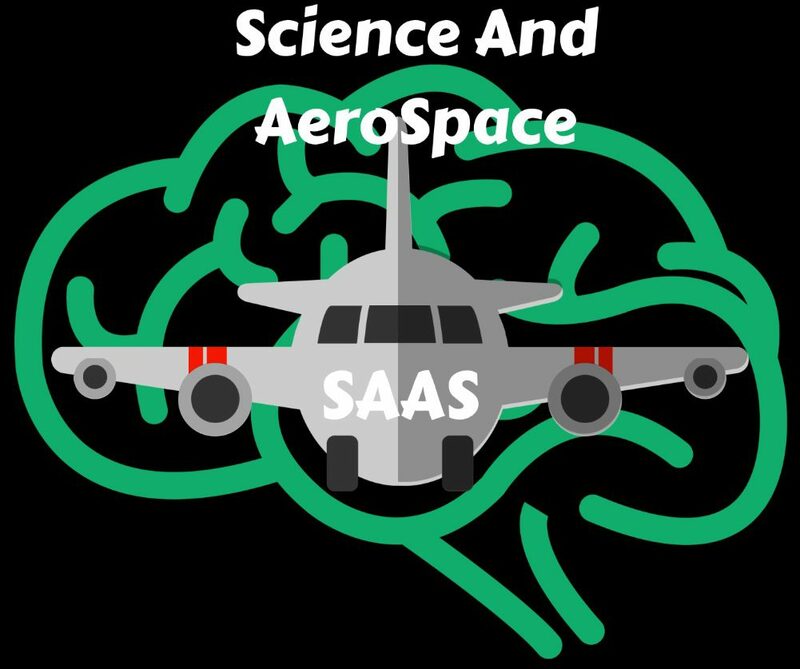 Please share with your friend and loved ones spreading your love for Science And Aerospace and don’t forget to follow SAAS in the Social medias (which are at the bottom of this page) to be up to date.